Quality is one of the intrinsic attributes of Phifer screens. These screening products offer unmatched durability and come with a warranty period of ten years. The product is proudly manufactured in the United States of America. These screens are flame retardant and lead-free and include Microban antimicrobial protection that blocks mildew, mold, and bacteria. 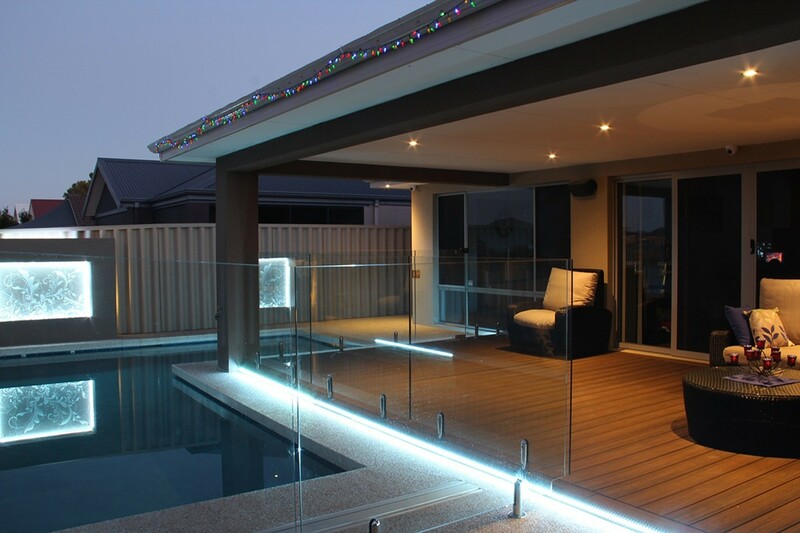 Phifer screens have also earned the Green Guard Certification and hence you can be sure that they are a healthy and smart home solution for your home. 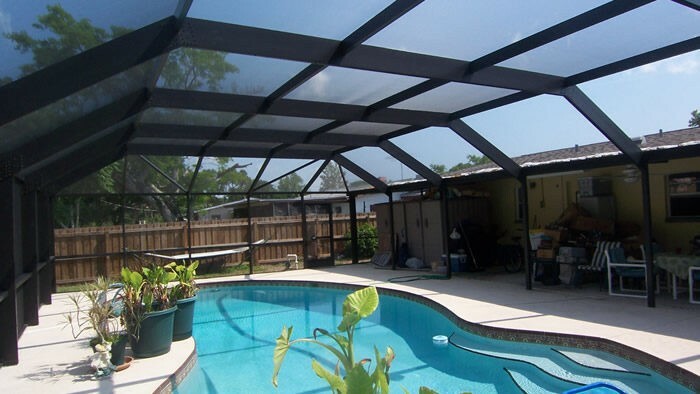 All you need is a reputable brand like Palm Beach Pool Screen Enclosure Installation and Repairs to guide you in choosing and installing the Phifer screens and you will be good to go.